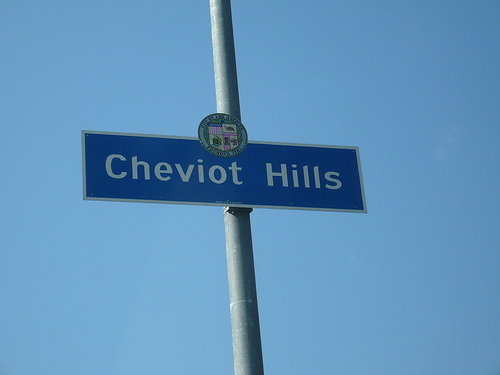 Cheviot Hills is a small residential district on the West Side of Los Angeles, California. Both Cheviot Hills and Rancho Park feature excellent park systems with plenty of recreational opportunities for swimming, golf and tennis. The schools in the area are some of the best in the country with excellent test scores. Overland School is supported by the local Cheviot Hills and Rancho Park communities and booster clubs, allowing for well-run and sophisticated after-school programs and activities. Nearby UCLA offers many cultural and sporting events for the community as well as opportunities for continuing education. World class performing arts is exhibited at Royce Hall as well as several other popular area theaters and performing arts venues. And the UCLA Medical Center offers some of the finest healthcare facilities in the nation. The communities are centrally located for members of the film business, the high-tech computer industry and the professional law and medical offices of Century City. This makes the area a great hub of diverse groups of working professionals. The area’s fostering of the arts, culture and entertainment that result from its wide-ranging diversity both in culture and interests, provides excellent leisure and cultural opportunities for residents. Cheviot Hills is bordered on the west by Rancho Park, on the south by Palms, on the north by Century City, and on the east by Beverlywood. The district’s boundaries are, roughly, Manning Avenue on the west, the Santa Monica Freeway on the south, Pico Boulevard on the north, and Castle Heights Avenue on the east. Principal thoroughfares include Pico and National Boulevards and Manning and Motor Avenues. Originally a part of the Spanish Rancho Rincon de los Bueyes land grant, Cheviot Hills remained a pastoral area well into the 20th century. In the early 1920s, the area was subdivided, but significant residential development did not occur until the late 1930s. The hills that provide the district with its name offer excellent views of much of the Los Angeles Basin, resulting in most of Cheviot Hills’ population being fairly affluent. Housing in the district consists of upscale single-family homes in the northern portions, with smaller houses and apartment buildings closer to the Santa Monica Freeway. As a secluded neighborhood centered around golf courses (the Hillcrest Country Club and the Rancho Park course at the northern end), Cheviot Hills has long been popular among empty-nesters and the elderly. From the 1970s until the late 1990s, crime and poverty in Palms–whose schools also cover most of Cheviot Hills–further reduced the district’s desirability to families with young children. 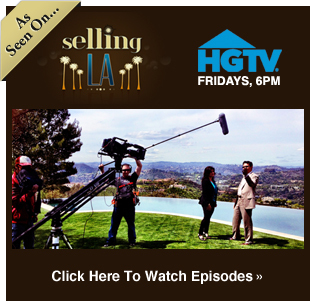 However, the Southern California real estate boom that began in the late 1990s made Cheviot Hills a hot destination for upwardly mobile families priced out of West Side neighborhoods like Brentwood and Westwood. 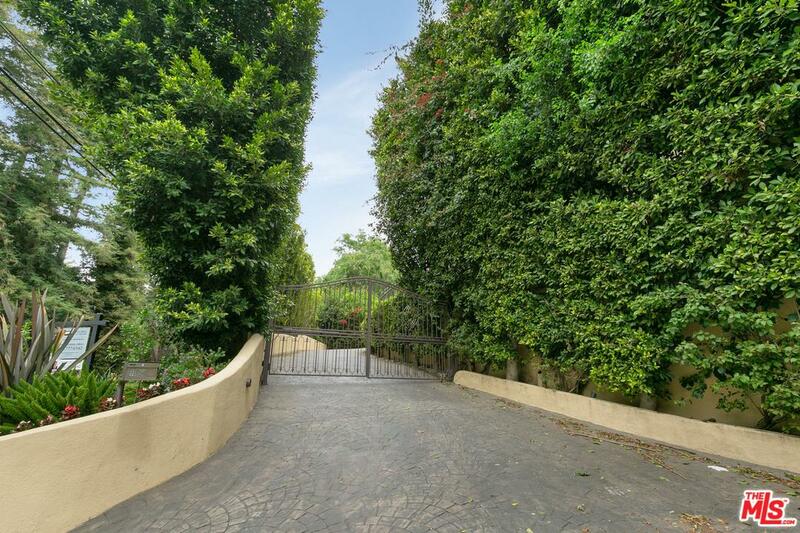 Today, Cheviot Hills is considered one of the most desirable neighborhoods in Los Angeles. Hamilton High School – Cheviot Hills is zoned to Los Angeles USD schools. Some residents are zoned to Castle Heights Elementary School while some residents are zoned to Overland Avenue Elementary School.